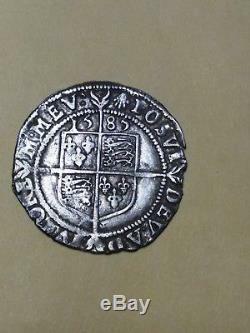 Great Britain (England) 1585 Silver Sixpence. Hand Hammered and Fully Struck up. Bust Left of Queen Elizabeth I. 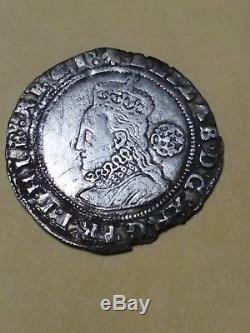 The item "England 1585 Silver Sixpence. Bust of Queen Elizabeth I" is in sale since Friday, May 04, 2018. This item is in the category "Coins & Paper Money\Coins\ World\Europe\UK (Great Britain)\Sixpence". The seller is "navyclown63" and is located in Las Vegas, Nevada. This item can be shipped to United States.